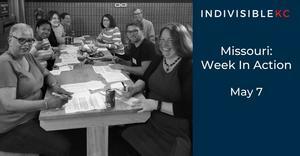 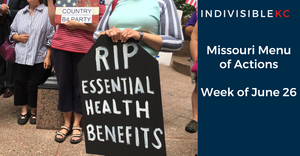 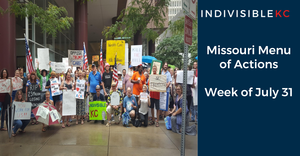 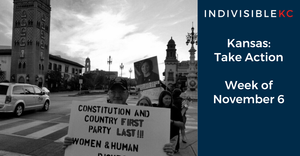 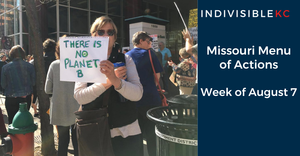 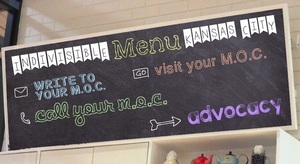 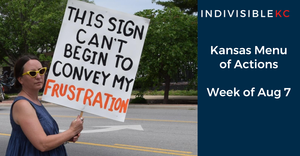 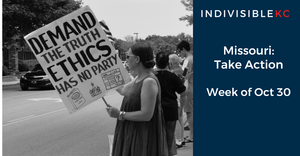 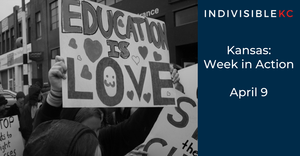 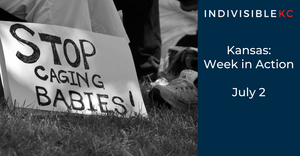 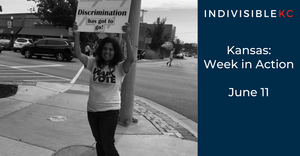 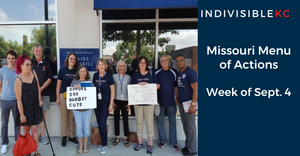 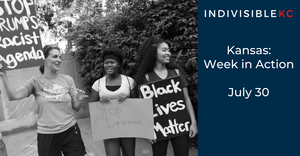 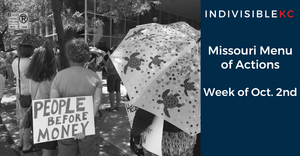 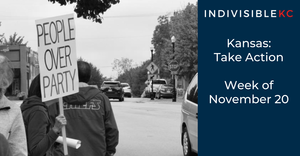 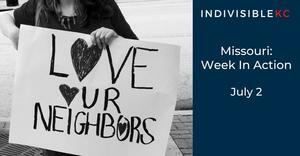 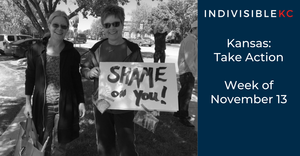 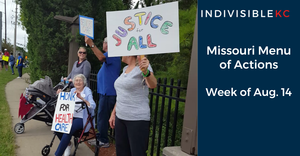 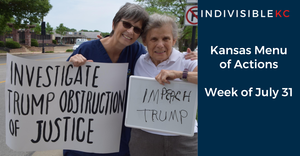 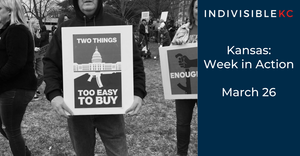 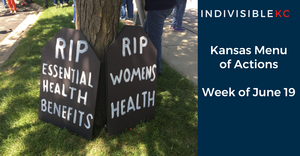 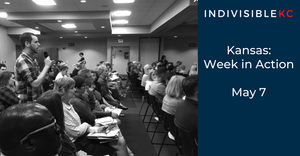 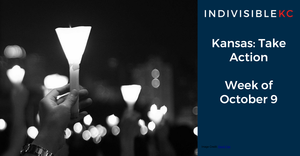 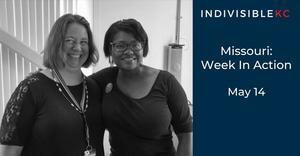 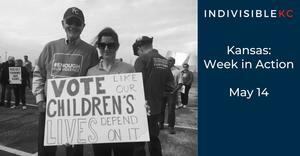 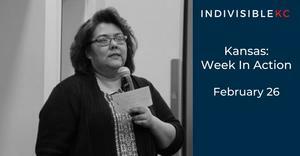 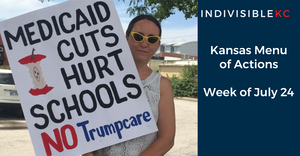 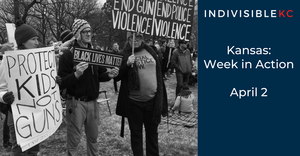 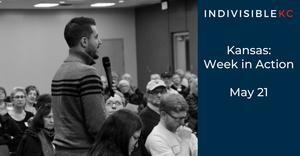 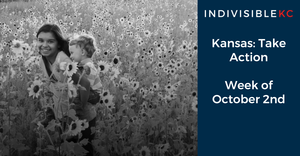 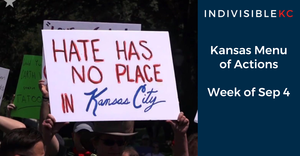 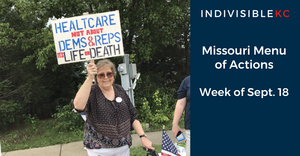 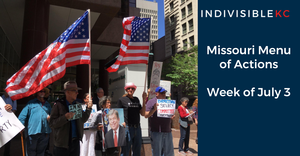 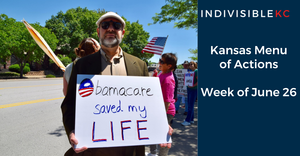 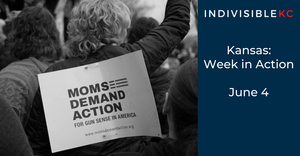 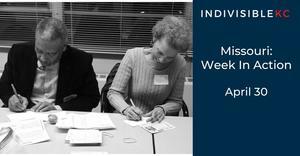 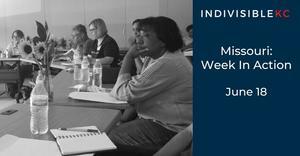 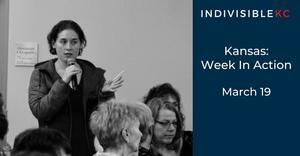 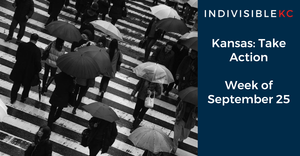 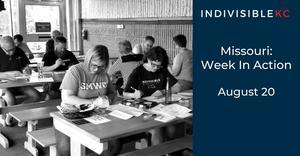 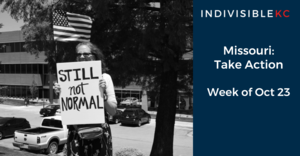 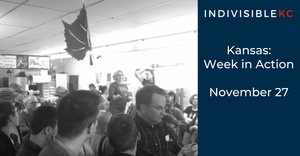 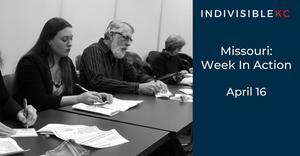 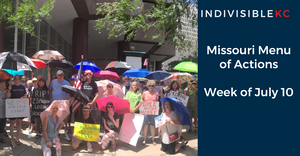 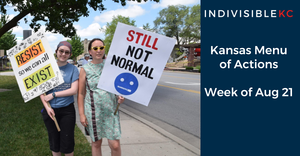 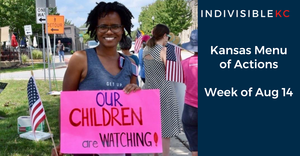 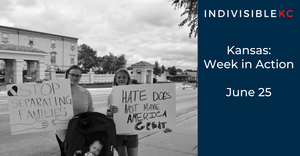 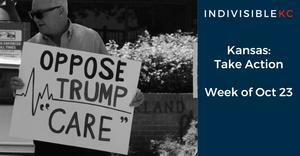 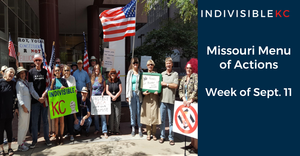 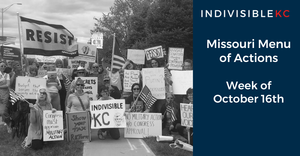 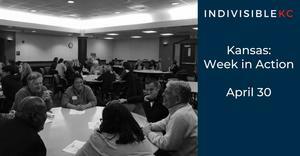 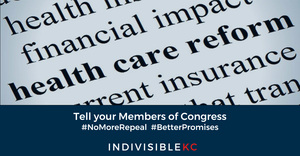 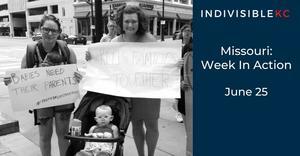 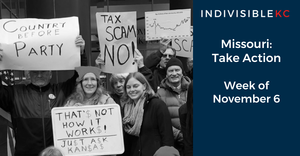 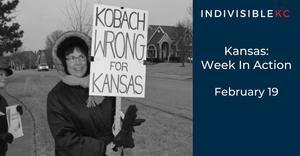 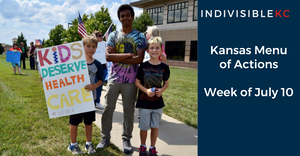 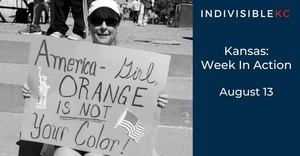 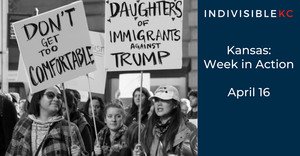 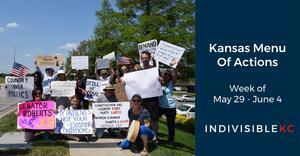 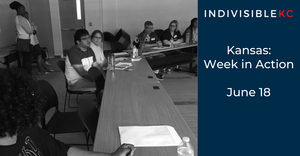 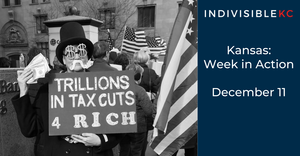 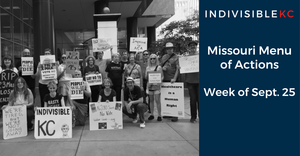 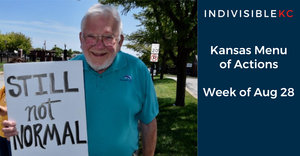 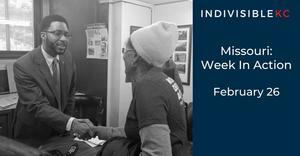 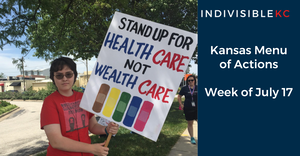 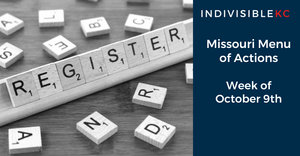 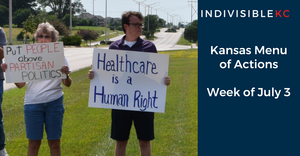 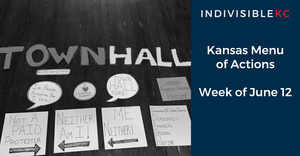 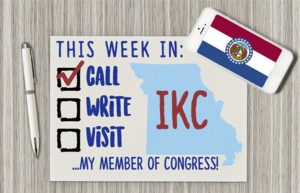 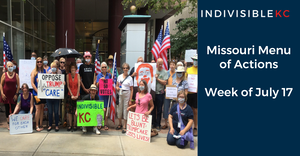 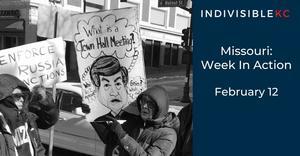 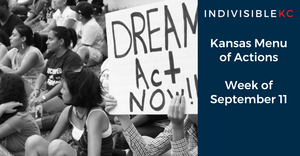 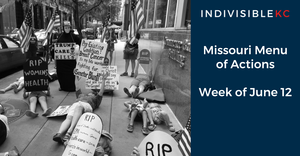 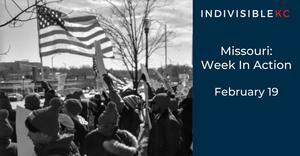 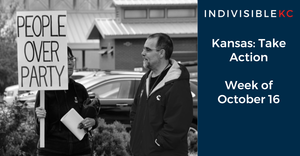 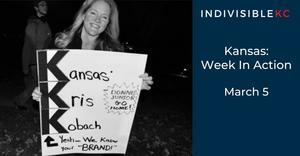 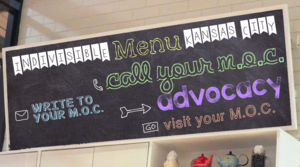 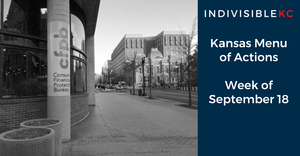 Indivisible KC is a non-partisan, issues-focused grassroots Kansas City community, promoting civic engagement to hold our elected officials accountable. 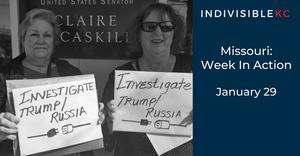 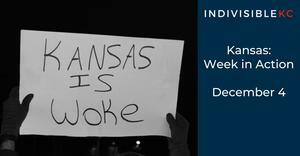 We are informed, engaged, concerned constituents making a difference. 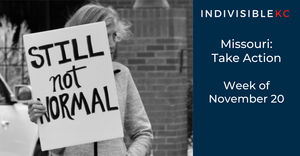 Ready to get started? 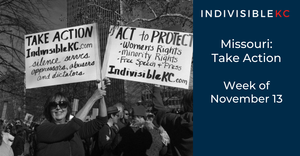 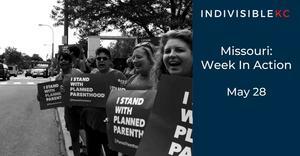 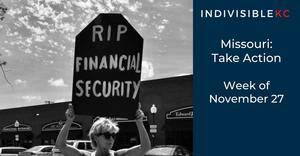 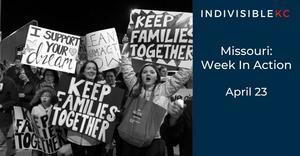 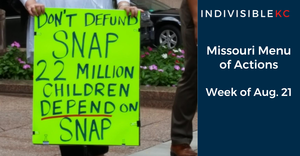 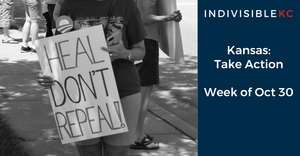 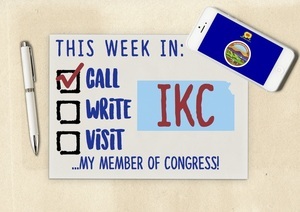 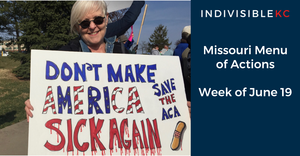 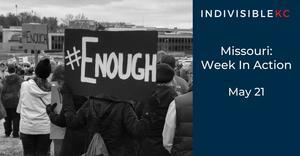 Join us at https://actionnetwork.org/forms/indivisible-kc-registration or join us in any of the actions below, and then follow us on Facebook and Twitter! 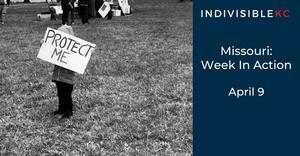 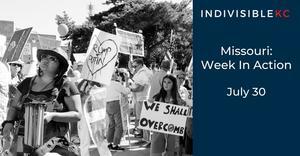 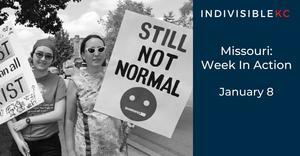 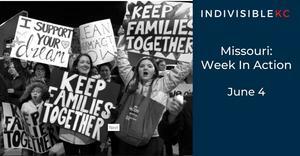 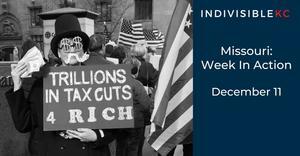 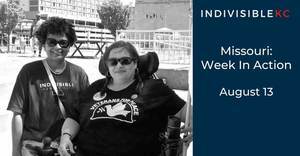 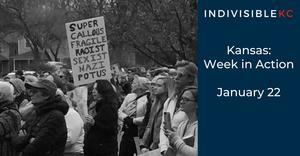 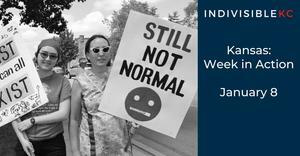 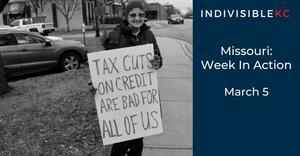 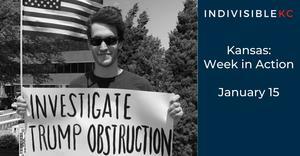 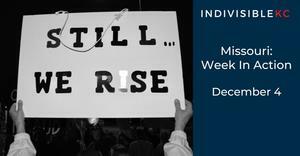 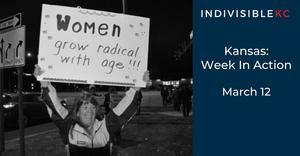 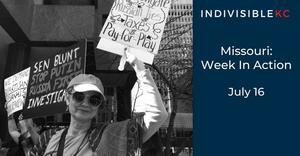 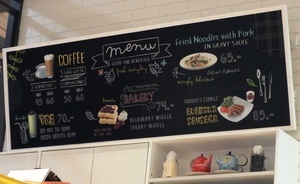 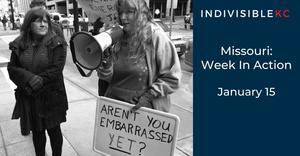 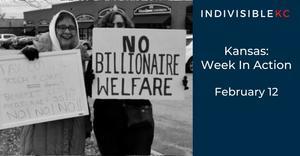 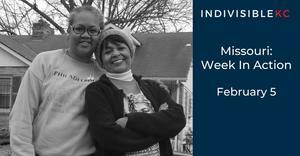 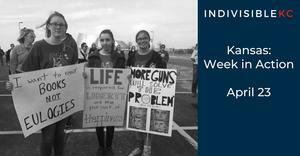 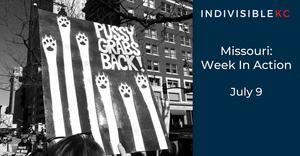 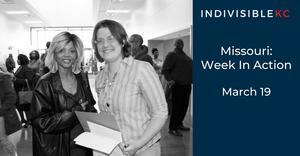 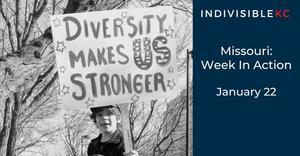 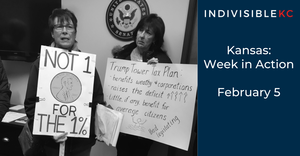 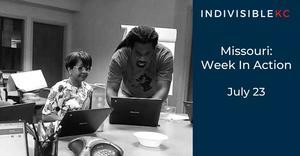 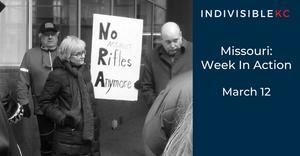 The Indivisible Menu 3/12 - 3/18!